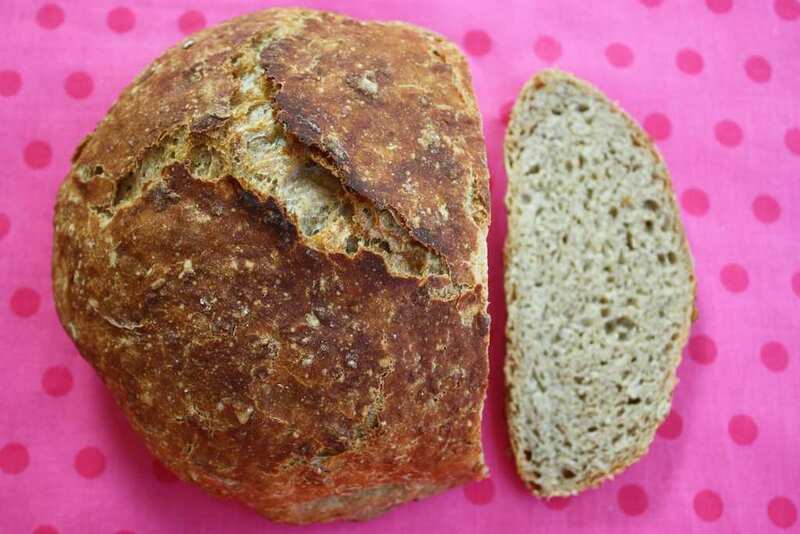 It seems like in the last decade everyone is trying to get on with the healthy trend, and many people assume that if they purchase whole-wheat products, then they are automatically healthy for you. However, you really should be aware of the fact that not all ‘whole wheat’ products are as healthy as they are advertised. 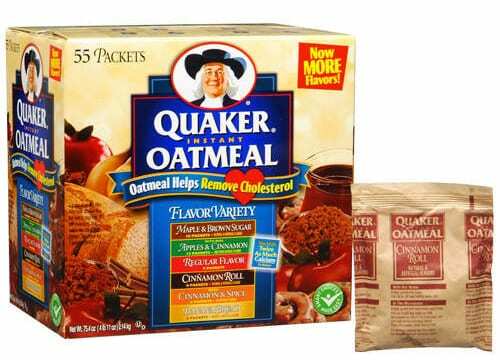 In fact, if the package doesn’t say ‘100% whole wheat’, then most likely there is white flour in the mix which is known to be very unhealthy. Oh sushi, who doesn’t love his vegetables or fish all rolled up in rice. It’s safe to say that the Japanese dish has taken over the culinary world and you can pretty much see a sushi place everywhere you go. 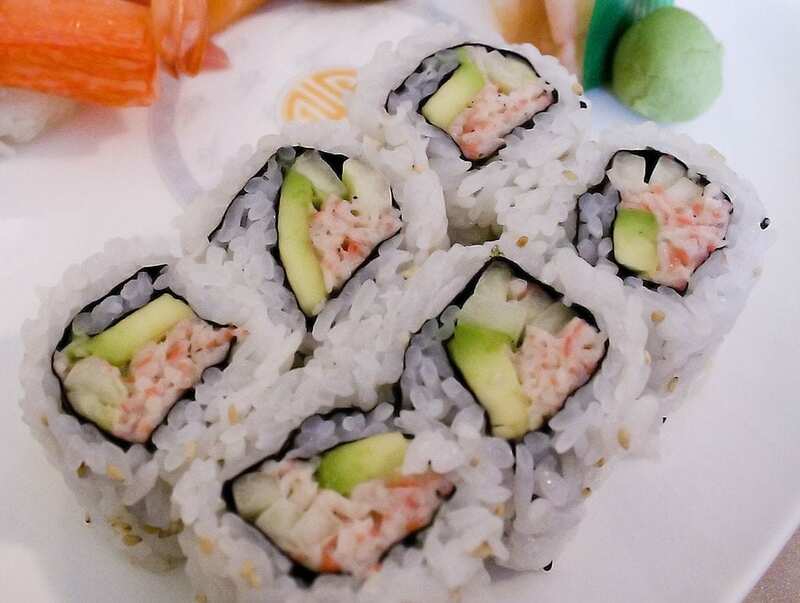 People assume that if they choose sushi as the choice of their next meal, then they are probably choosing the healthier choice, after all what could be so harmful about a sushi roll? You get protein in the form of your favorite veggies and seafood. It’s those ‘modern’ sushi rolls you should really be aware of such as those tempura rolls, or those that are topped with a lot of mayo. In addition, if you like to dip your sushi in soy sauce, make sure you don’t over do it because of all of that sodium. What can seriously be wrong with dried fruits? Well, we’re asking ourselves the same question. These innocent snacks are known for being a great source of minerals, fibers and vitamins, however, if you are going to eat those dried plums up, make sure you limit your intake because as healthy as they might be, they are also filled with sugar and concentrated calories. 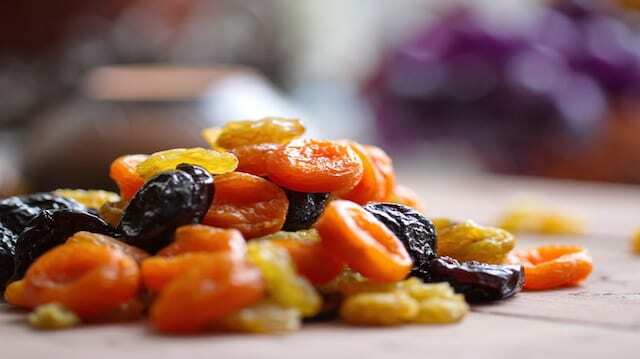 For instance, one cup of dried prunes can contain over 40 grams of sugar. 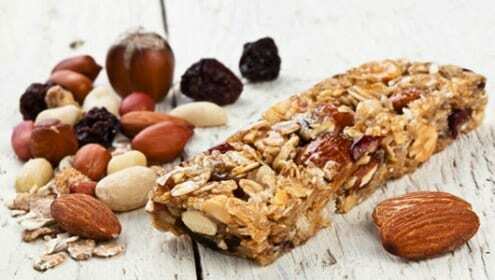 When people buy themselves energy bars it’s usually in order to ease that 10 am hunger that attacks them out of nowhere. The advertisers are also doing a very good job in marketing those little bars as an healthy substitute for other unhealthy snacks. However, if you just take a quick look at the back of these snacks you will be almost shocked to see their nutritional profiles that resemble a candy bar more than anything. General note: anything that has ‘instant’ written all over it, is probably not the healthiest thing you could take in. Those single packets that are specifically marketed and packed for those people on the go are actually filled with sugar which makes it seriously unhealthy for you. If you love your oatmeal done instantly, you should probably stick to those huge tubs of and just add your favorite spices and fruits in order to minimize any health-related issues. Again, who thought that a salad can be considered unhealthy? It’s not so much the vegetables or any other ingredients you throw in, it’s more about the sauce that can be bad for you. 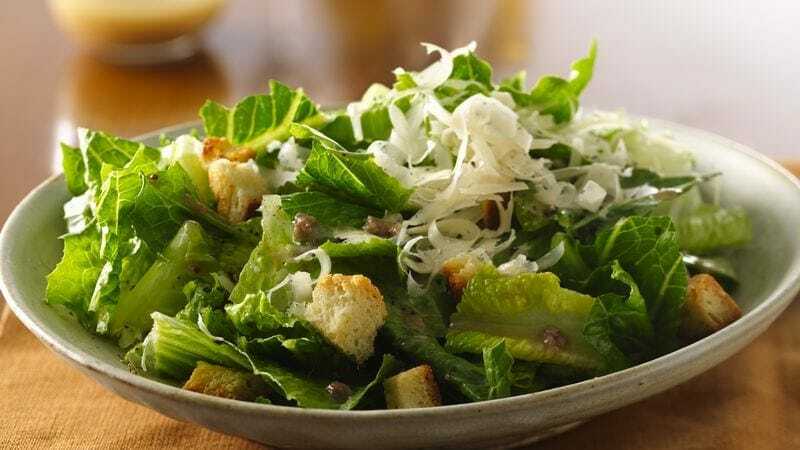 Caesar salad is based on Romaine lettuce which is richer in terms of its minerals and vitamins that the iceberg lettuce for instance, however we all know that what makes a Caesar salad taste good it’s not the lettuce. In fact, it’s the cheese which is rich in calories and the high fat salad dressing that could fool you into thinking you’re eating a healthy meal. It’s easy to assume that if you eat a wrapped meal rather than one in a big, fat bun, then you’re making a healthy choice. After all those wraps are thinner than bread, so how many calories or fat can they really include? 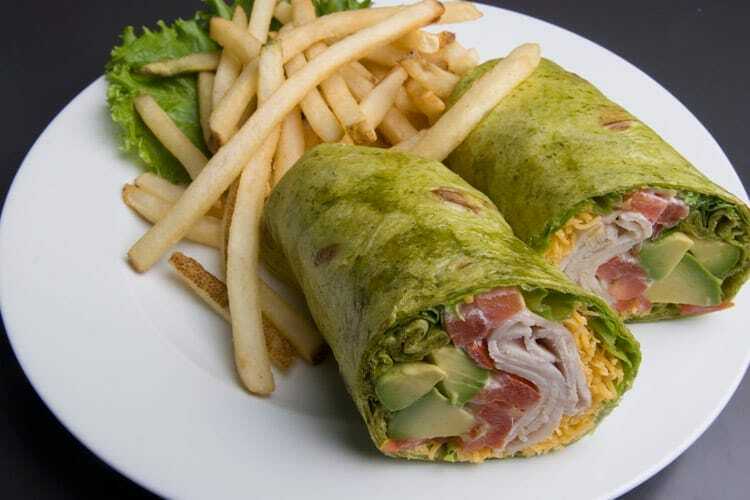 Well, if you’ll get a sandwich wrap, especially at take-away shops, know that the wrap can have almost twice the amount of calories as a normal piece of bread. 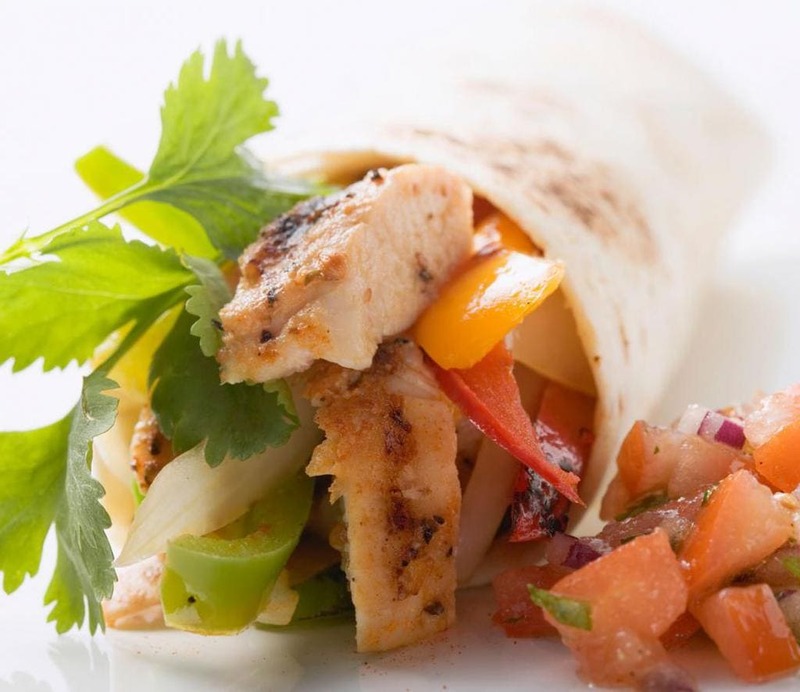 In addition, if you get those pre-prepared meals, then you won’t be able to control the amount of veggies that you want rolled up in your wrap. By just making a quick run to the dairy department at the supermarket, you can see that there are so many kinds of yogurts on the shelf that it can get quite confusing. Sometimes it seems that the only thing that sets them apart is the amount of fat they contain. When you encounter a ‘fat-free’ yogurt, it could be quite tricky because it doesn’t necessarily mean that it’s healthy if it says ‘far-free’. 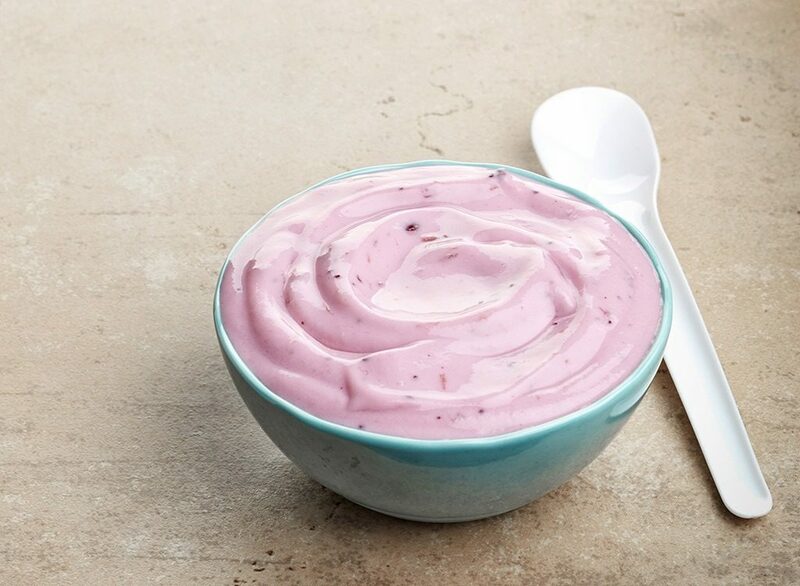 In fact, many of those flavored creamy yogurts have more sugar than you can even imagine. 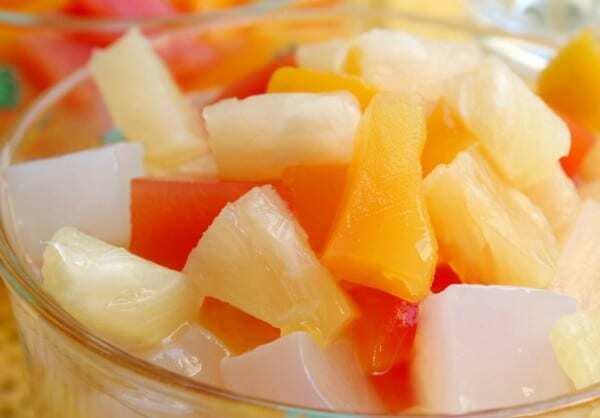 Try to stick to that plain, simple Greek yogurt and use some fresh fruits to flavor it up. 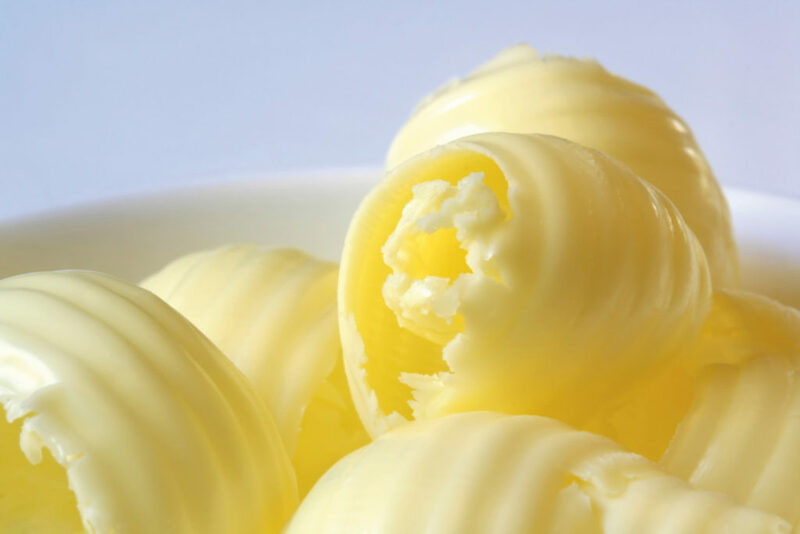 For years, margarine has been considered the ‘healthier’ substitute for butter, especially those who are concerned with their hearts, however, margarine can actually be extremely bad for you with all of that hidden trans fat. All of that saturated fat can actually be much worse for you than plain old fat butter. So, next time you are heading to the supermarket to choose your spreading, try to look for a brand that has the least amount of cholesterol or fat. 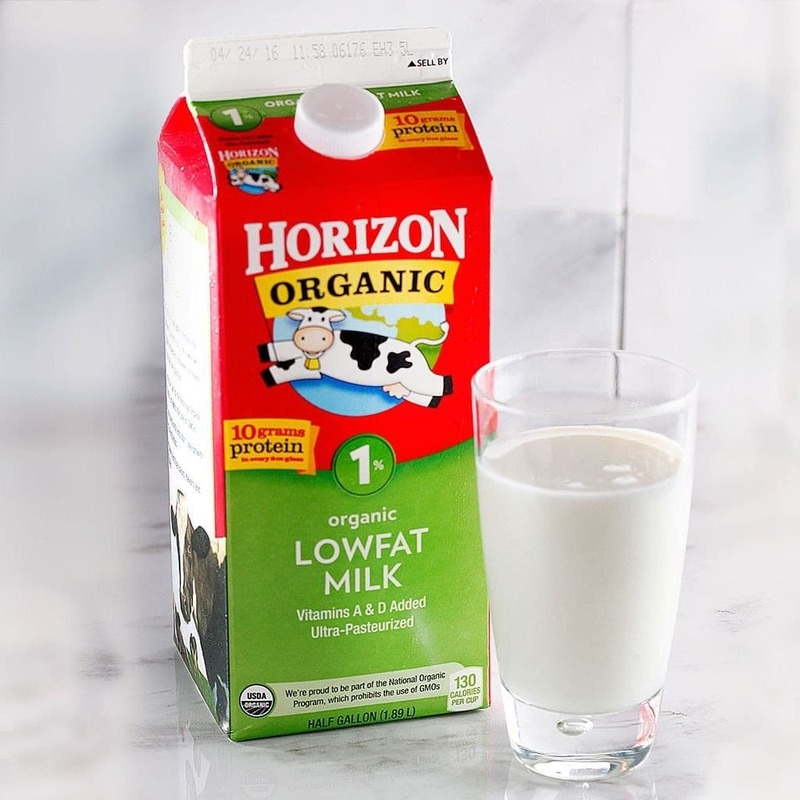 Try not to fall into that whole ‘fat-free’ trap again, this time with the ‘low-fat’ milk. If you’re buying skim milk just to calm your conscious that you are not drinking your cup of coffee or eating your cereal bowl with that regular creamy milk, then you should probably know that you are probably dropping extremely essential vitamins along the way. Moreover, skim milk is actually stored with synthetic vitamins that are there in order to replace all the calcium as well as protein that is lost on the way. There’s nothing like starting your day off with a good breakfast to get you ready for another energized day, and nothing sounds healthier that kicking it off with a good bowl of granola. Well, again, people can be fooled by those natural whole grain and mixed nuts that are actually packed with sugar more than anything. 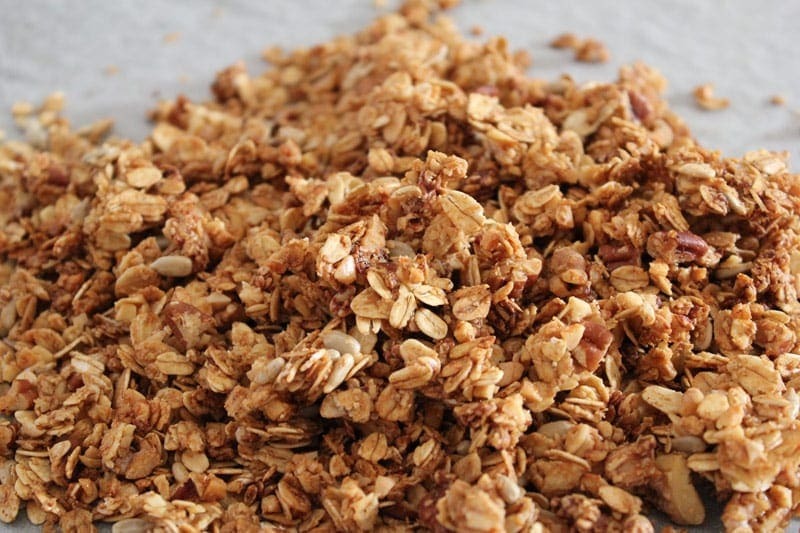 In fact, if you want to think in terms of calories, a quarter cup of granola can have more that 100 calories, and we haven’t even started talking about fat. Make sure you measure your portions carefully and if you really want to control those quantities, sprinkle some on top of your yogurt instead of eating it like popcorn. Just because something sounds healthy, it doesn’t mean that it is. ‘Bran’, without even thinking about it too much sounds like something you would want to consume and intake if you are trying to lead a healthy lifestyle, as it refers to the exterior later of different grains including rice, oats and wheat. However, when you throw in that whole muffin tip than you get triple the amount of sugar and flour than the usual bran itself. 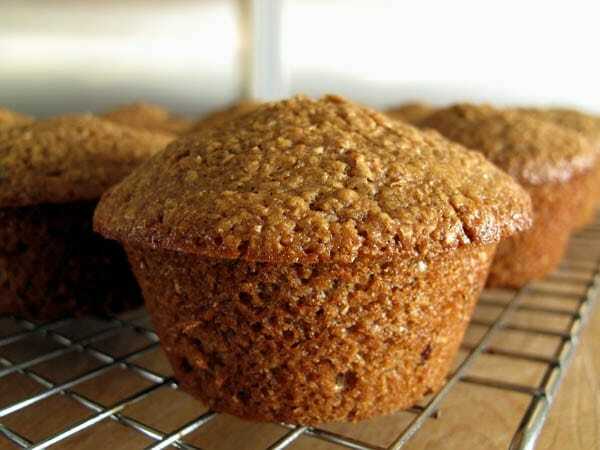 You won’t believe the amount of sodium that pre-made store bought muffins contain. Just bake your own home-made muffin, and you’ll be able to control what you take in. Again, when it comes to any food, canned or nor, that has to do with the word ‘fruit’, you can assume that there is no harm there. However, you won’t believe the amount of sugar these canned fruit cocktails contain. Sure, there is nothing more tasty and fun than eating out of can – it’s easy, affordable and tasty, but the fruit is also covered with syrup that is really bad for you. This Mediterranean side dish has become extremely popular over the years, however it has been discussed a lot whether it is a healthy choice or not. 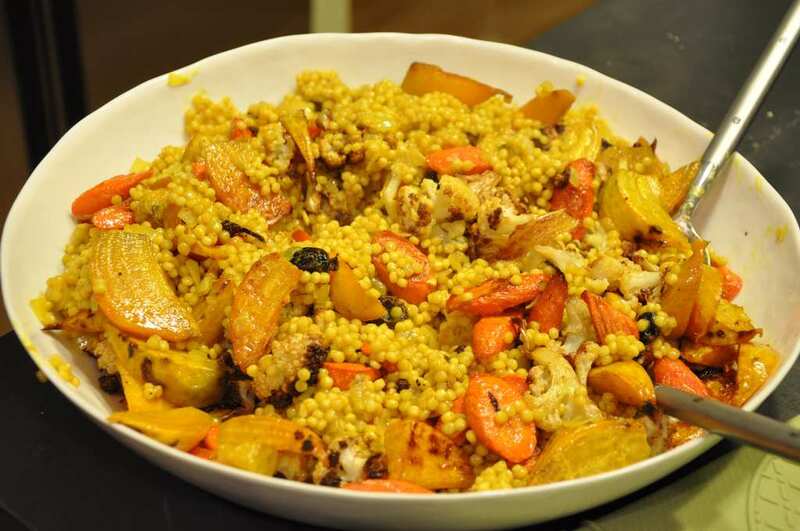 Couscous in fact lacks what whole grains food contain in terms of the variety of nutrients and it is usually less healthy than bulgur, farro or rice. It can also be very tricky because of those small grains, and you could easily take more than you probably should. In terms of the glycemic index , it is higher than other whole grains. The two combined – spinach wraps and spinach pasta – are both cleverly disguised as healthy. Authentic spinach is one of the greatest gifts you can give to your body but manmade products like spinach wraps and pasta are made in a factory with a whole bunch of white flour (hello carbs!) and food colorings. Spinach is supposed to boost your immune system, not your pants size. 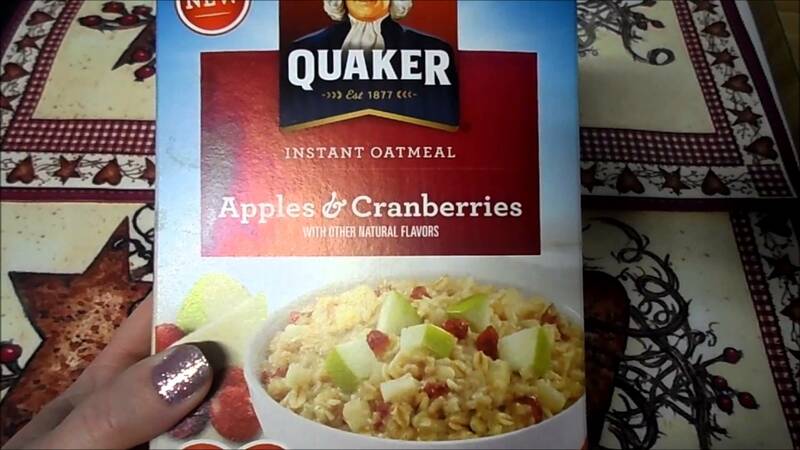 Authentic oats aren’t made in an “instant.” The Quaker Oats recipe, for example, has a decent amount of glyphosate in it which is used for killing weeds while harvesting. The health risks of glyphosate include increased cancer risk, miscarriages, and hormone imbalance. Just a little side hint as well; it’s not actually “naturally sweetened” like the box says. 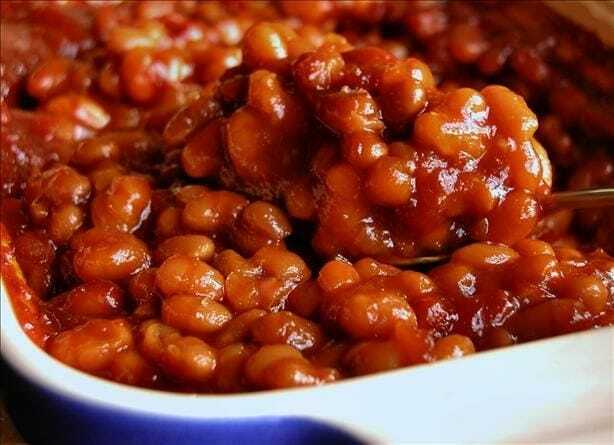 Beans are often the go to food if you’re in some serious need of fiber. However, most baked beans (especially the ones you pick up at the supermarket) are doused in refined sugar, syrup and molasses. You wouldn’t know it at first glance because the sugary additives are baked into the tomato sauce that dresses the baked beans. Fiber and a proper amount of carbs can be found elsewhere at a lower cost of your long term health. We know it’s hard to believe (and difficult to admit!) 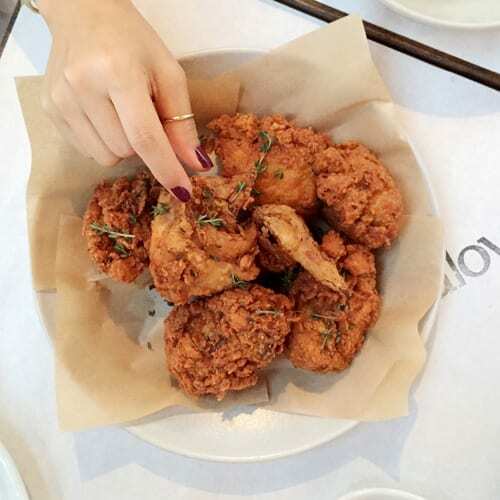 but chicken comes with its fair share of health warnings both at home and in your grocery store. Most chickens today are genetically modified; by using this chemical act of alteration, products grow bigger and the supplier can double the amount of profit they earn. GM foods are a major health risk, though. They contain high levels of arsenic that increase your chances of developing of bladder and lung cancer. 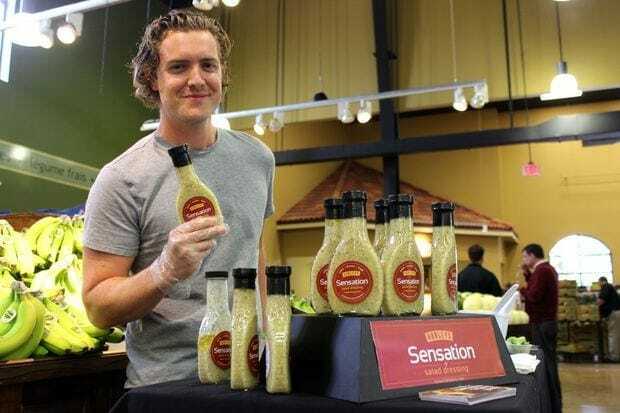 Store bought salad dressing is loaded with sugar additives that diminish the amount of Vitamin C that you’re body should be receiving from vegetables. The trans fat in the processed, store bought formulas are direct contributors to cardiovascular disease and high cholesterol. When it comes to salad dressing, opt for an organic recipe or make it fresh at home. Flavored coffee creamer is delicious, there’s no doubt about that. The sad truth is, however, is that dairy typically isn’t an ingredient incorporated into these caffeine sweets. Instead, vegetable fat or corn syrup is used to give the creamer its consistency and taste. 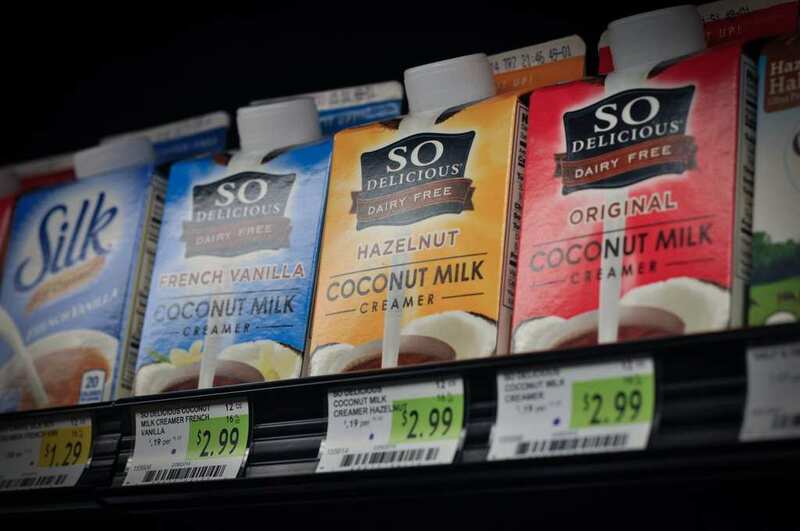 Alternative options that will do your body good (and save you the nausea later) are stevia and whole-milk. If you’re not a fan of your heart (or steering clear of cardiovascular illness) than packaged turkey will be your best friend. Otherwise, for consumers who want to keep their blood pumping and their heart strong – stay away! Packaged turkey has been loaded with sodium to enhance the taste and smell. Instead, just get your meat sliced fresh from the deli. It worth the extra dollar. Contrary to popular belief, rice crackers have no fiber in them. They’re actually riddled with sugar and excess salt, making them your toilet’s worst enemy at the end of the day. Long term ingestion of rice crackers can offset skin problems, compromise your immune system, and in the long-run, affect reproductive ability. But yes, they’re still low in calories. 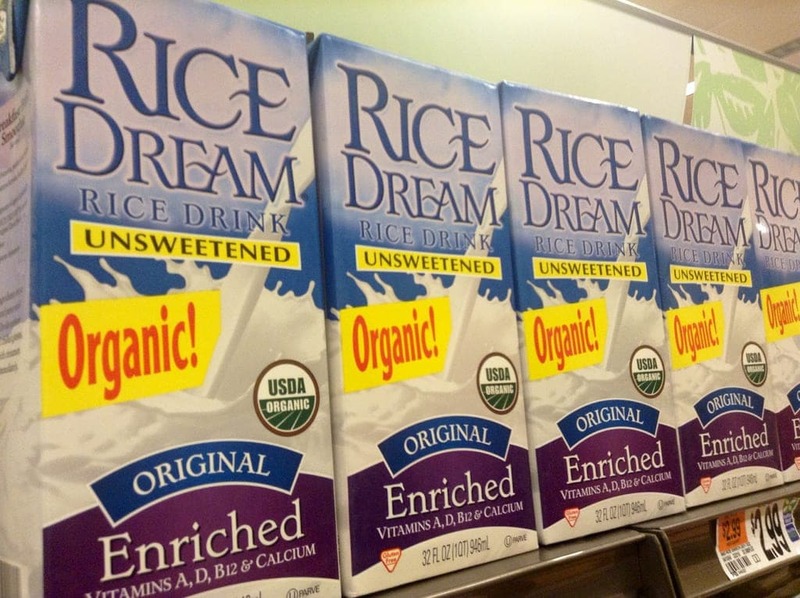 Rice milk is made with elevated amounts of saturated, vegetable oils that can disrupt your body’s balance of fatty acids. Plus, you’re likely to develop thyroid problems if you have a habit of substituting your whole or low-fat milk for rice milk. The same goes for soy- just remember not to ignore the calcium your body and bones need to stay strong. Whenever you see reduced-fat on a peanut butter label, look in the opposite direction. Or maybe, just leave the aisle altogether. 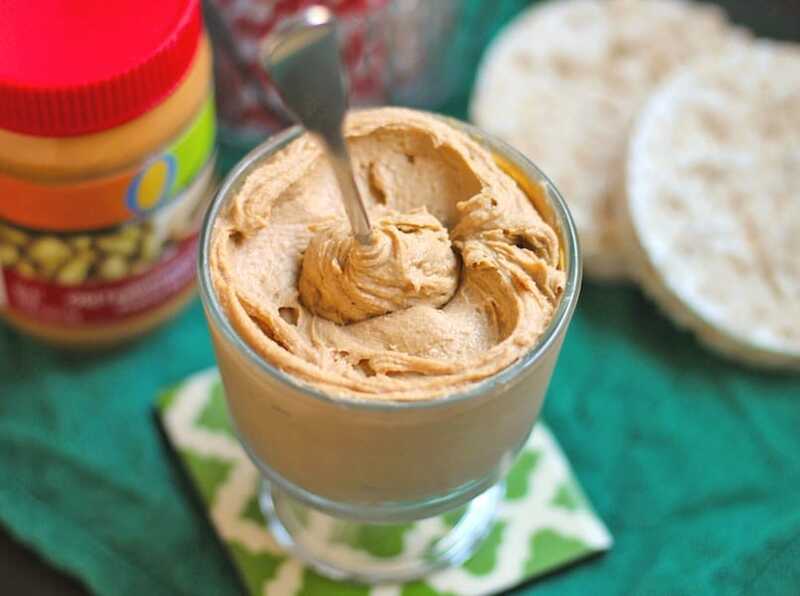 When it comes to reduced-fat peanut butter, the brand supplying the delicious but naughty spread had to make up for the lack of the “fat” ingredient. Instead, they substitute the fatty substances with more sugar oil. You’re better off eating the fat and going for a run later. 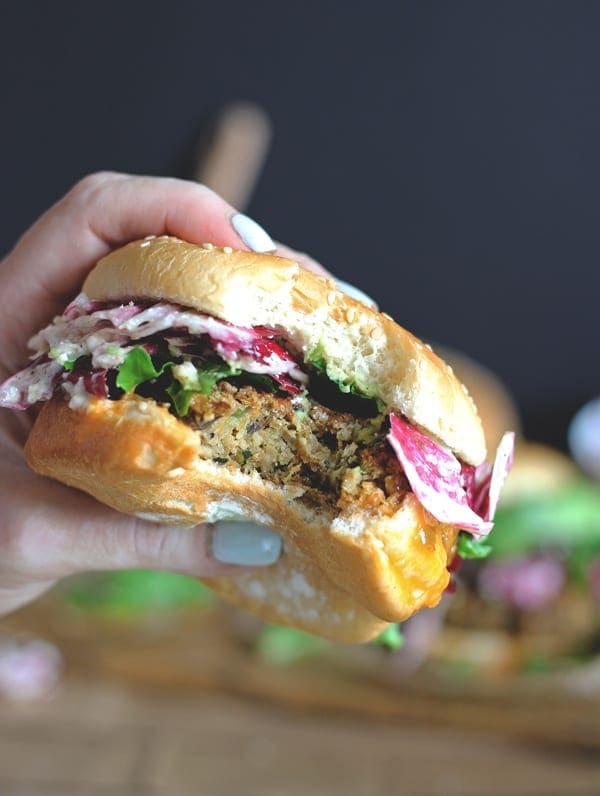 Veggie patties, as it turns out, help only the animals live longer – not us. Today’s veggie patties are made with processed soy which contains a chemical called hexane. Hexane is often overlooked by consumers but it’s important for you to know the risks that come along with ingesting it. The chemical is a direct cause of nerve damage and sensitivity, leading to chronic pain and prolonged health problems. 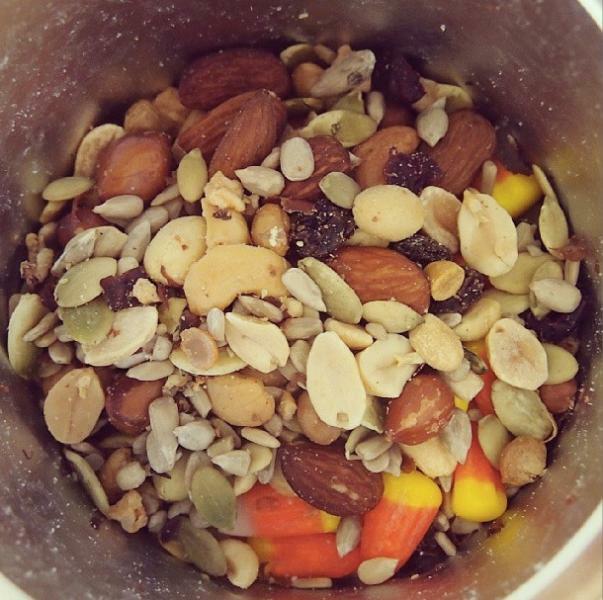 Trail Mix is a great party treat, sure. But in reality, it’s actually labeled a “dangerfood” by most nutritionists. The big name brands you’ll find at the grocery store that package and sell this yummy-looking treat also load up the combo snack with countless preservatives and oils to keep it fresh and tasty longer. Earlier, we also discussed the dangers of dried fruit which is always a primary ingredient in trail mix. 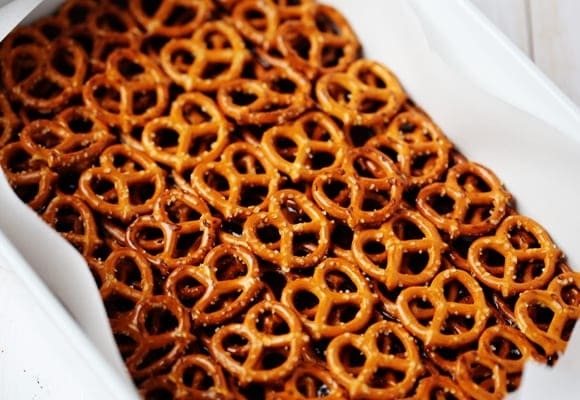 If you’re anything like us, you’re probably scratching your head and wondering how pretzels made it onto this list. The truth is pretzels aren’t the worst snack you could eat but that doesn’t make them healthy either. 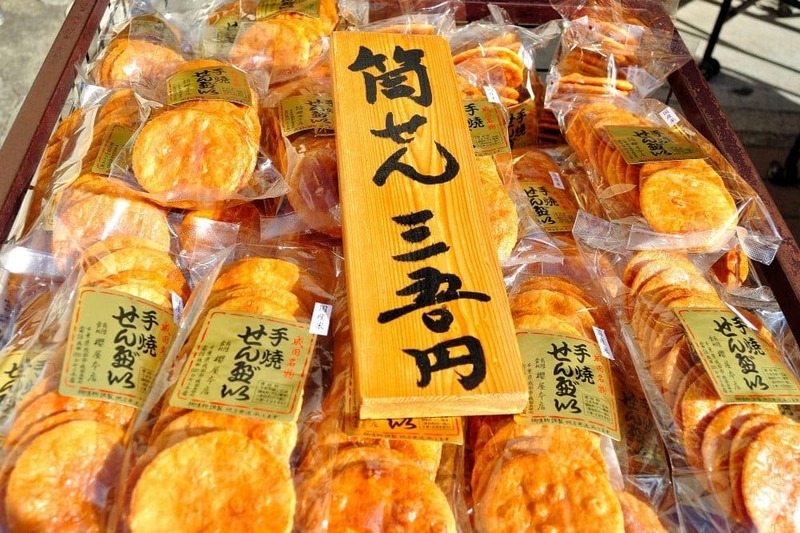 They’re baked with white, refined flour and possess high concentrations of sodium and salt. They also contribute absolutely nothing to your growing body; no nutrients, whatsoever. Multigrain bread is the ultimate con artist. Why, you ask? Because the loaf that bakes itself around the little grains is still made of bleached flour and whole sugar. 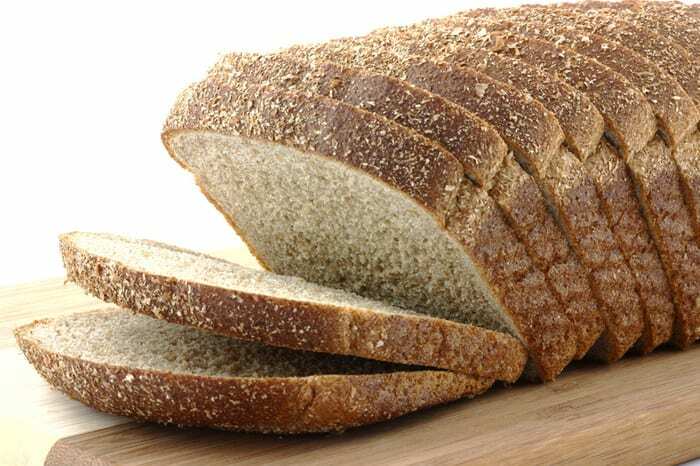 Processed multigrain loaves are actually key contributors to onset diabetes. As opposed to whole wheat bread, multigrain takes longer to absorb and spikes insulin levels at an alarming rate. All natural green tea (that you preferably make yourself at home) is actually pretty for you. However, buying these little green monster bottles of tea at the supermarket can be deadly. 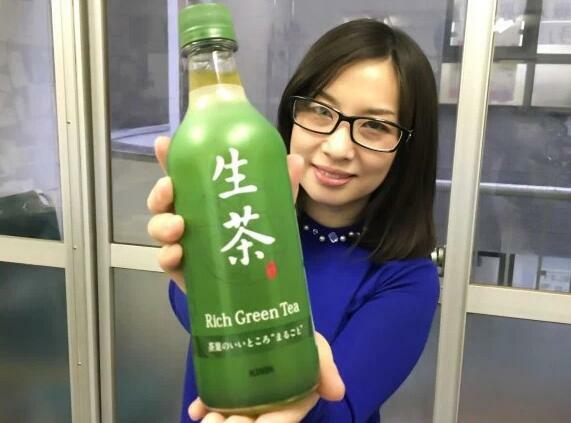 Processed green tea is packed with tons of high fructose syrup which present an imbalance in your blood sugar. It’s also mixed with citric acid, preservatives, and additives that slow your body down. Stick to making your tea at home with hand-picked leaves – the old fashioned way! 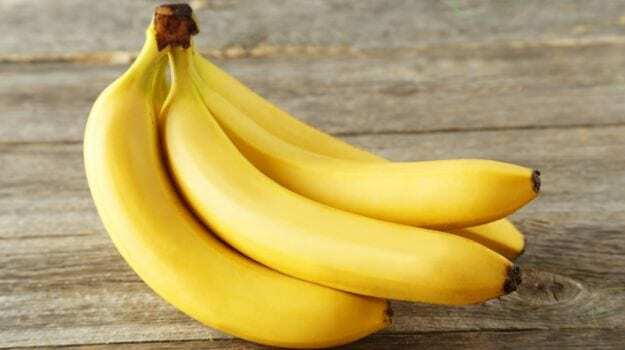 Bananas may seem like the super-fruit that can do no wrong but just like every other item you’ve seen on this list, it too comes with its scary elements of nutrition. Typically, bananas are a great source of potassium and while it’s true that your body requires this special mineral, too much of it can be a bad thing. Excess potassium can lead to an irregular heart rate and as a result, cardiac arrest. Eat bananas in moderation.